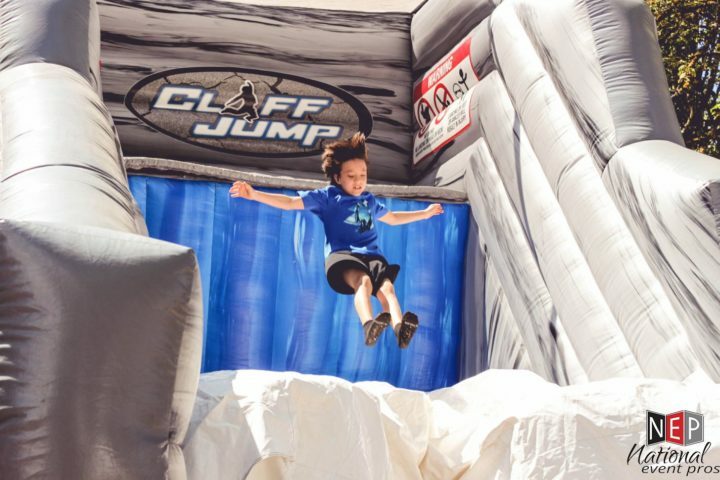 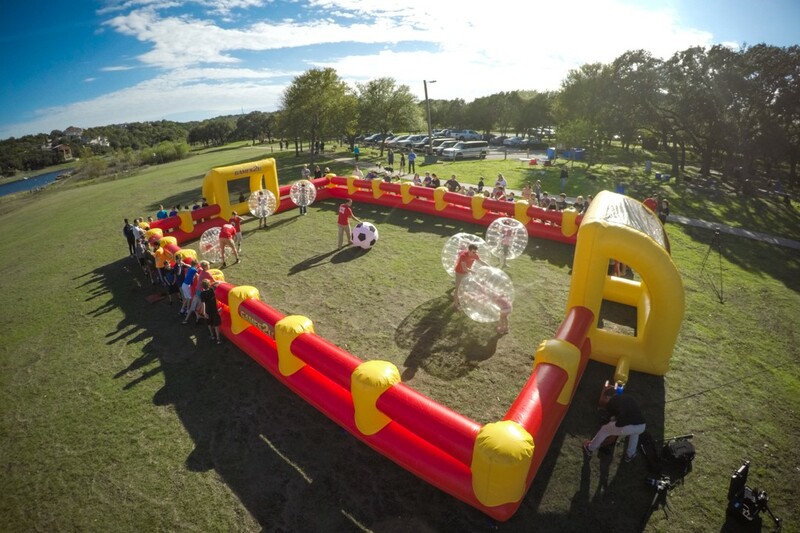 You and your guests will be having a ball bouncing, flipping & crashing in your own protective bubble! 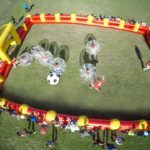 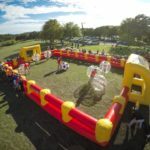 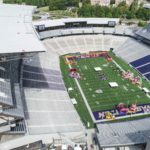 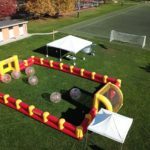 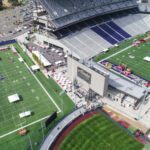 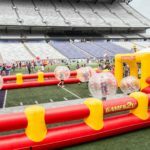 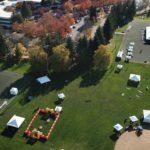 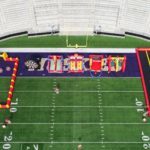 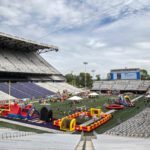 Whether a family picnic or a corporate event, Bumper Balls will not only provide hours of entertainment, they’re also an overall workout and a terrific team-building activity. 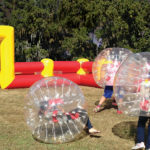 Available in youth & adult sizes means the Bumper Balls are fun for all ages, and the perfect fit for every event. 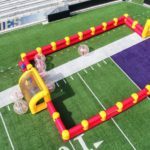 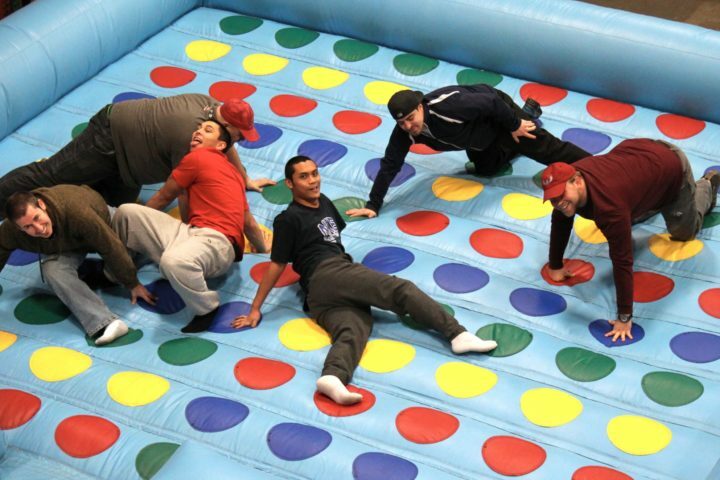 At 36 feet wide and 52 feet long the arena creates a safe, controlled environment where 6-8 Bumper Ball players can compete in bubble soccer showdowns!